1.22 MB, 1920x1080px, 5.8 secs. 26.7 MB, 1920x1080px, 5.8 secs. 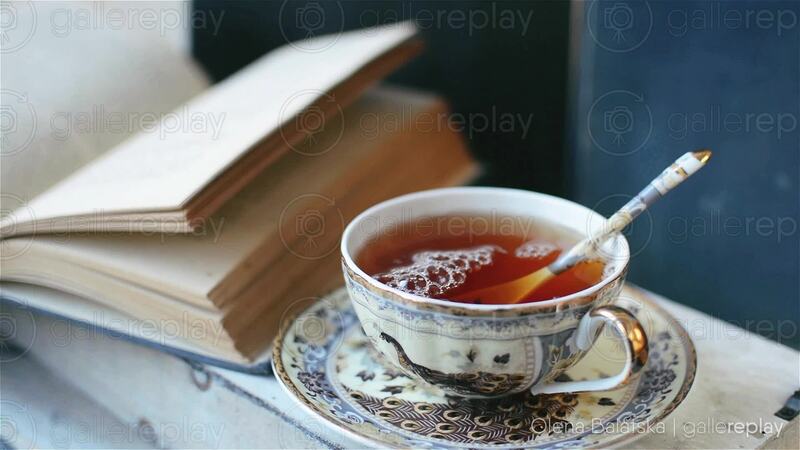 An effervescent cup of tea rests next to a book whose pages lightly bounce up and down.